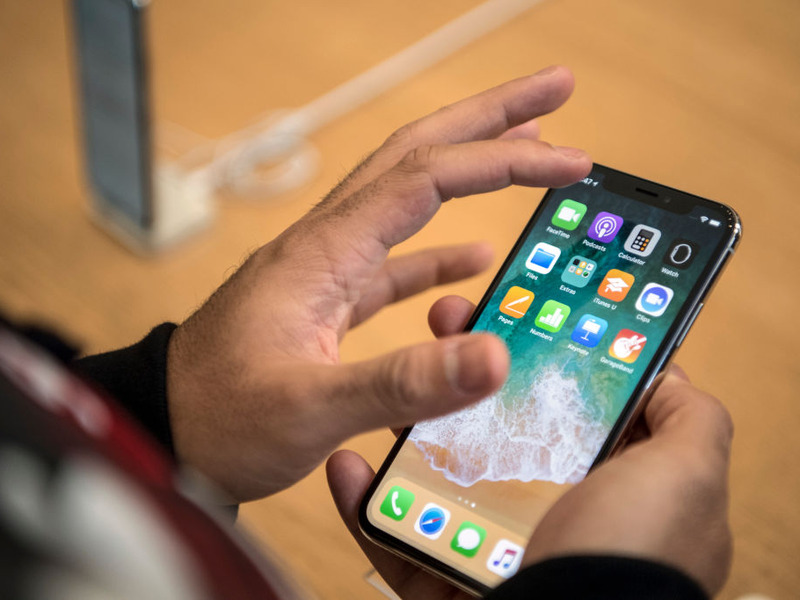 On Friday, Apple announced that two of its products – the iPhone X and the 13-inch MacBook Pro (non Touch Bar) – have known hardware issues. Apple said that some iPhone X screens do not respond or intermittently respond to touch. For the 13-inch MacBook Pro, Apple said some devices might have an issue that causes data loss or drive failure. Customers with eligible devices can have both issues fixed for free at an Apple retail store or with an Apple Authorised Service Provider.